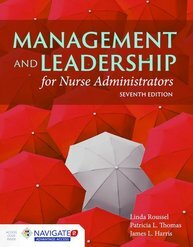 Authors Linda A. Roussel, DSN, RN, NFA-BC, CNL and Tricia Thomas, PhD, BSN, FACHE, NFA-BC, ACNS-BC, CNL recently spoke during a Jones & Bartlett Learning webinar about their new text, Management and Leadership for Nurse Administrators, Seventh Edition. During the webinar both authors discussed the focus of the new edition as well as the general trends in healthcare that drove the revisions. 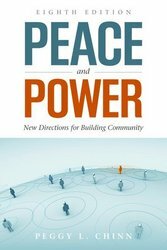 New Review: "an excellent management book"
Thank you to everyone who attended this week's webinar with Tim Porter-O'Grady and Kathy Malloch who discussed their new book, Leadership in Nursing Practice: Changing the Landscape of Healthcare. Project Planning and Management: A Guide for CNLs, DNPs and Nurse Executives by James L. Harris, Linda A. Roussel, Sandra Walters, and Catherine Dearman is now available as a CourseSmart eBook.